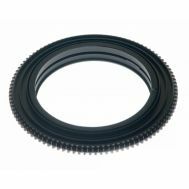 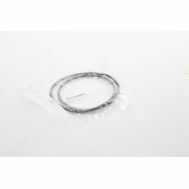 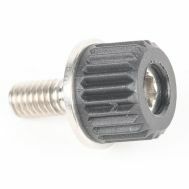 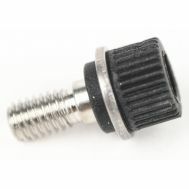 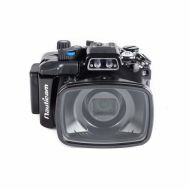 Optical Ocean Sales is one of the oldest and most experienced Nauticam underwater products dealers. 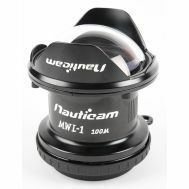 Nauticam underwater camera housings and accessories follow an innovative approach to design and manufacturing. 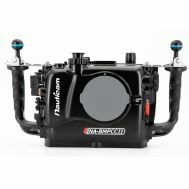 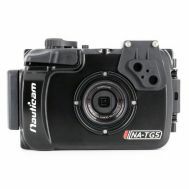 Nauticam designs many innovative features into their underwater housings; such as a locking lever port release - ports and extensions can be securely attached or removed without rotating the port - optical sync ports - optional magnifying viewfinder, convenient controls, integrated latches, an audible and visual vacuum leak detector as standard, and rubberized grips and much more. 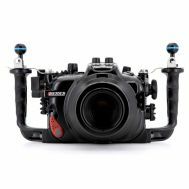 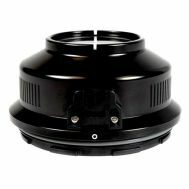 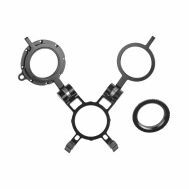 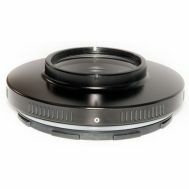 An extensive selection of housings is available for many popular cameras like Nikon, Canon, Panasonic, Sony and Olympus. 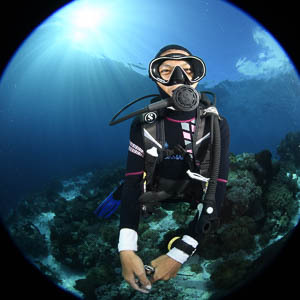 Nauticam is ideal for professionals or amateurs alike. 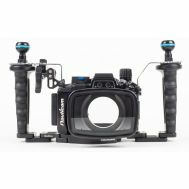 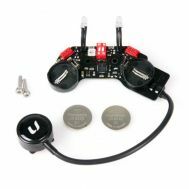 Nauticam has a selection of their own ports, or can work with existing ports from major manufacturers. 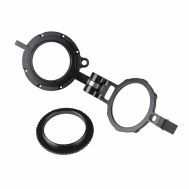 They also have accessories like the SMC and CMC macro lens systems, as well as the game changing WWL-1 Wet Wide Angle Lens. 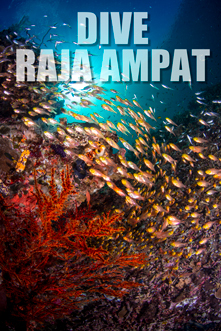 Please see Nauticam International and Nauticam USA for the latest information. 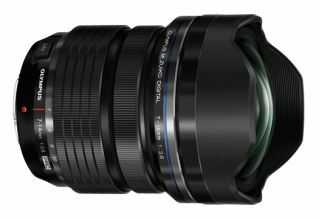 By Margo Cavis When deciding on a lens for my new Panasonic Lumix GH4 camera body, I chose the Olympus M. Zuiko Digital ED 7-14mm f2.8 PRO lens over a Panasonic lens, and I have been extremely happy with my decision. 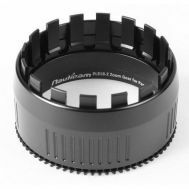 I just recently started shooting Mirrorless and after years of using only high quality Canon lenses, I was a little concerned about finding mirrorless lenses that would measure up. 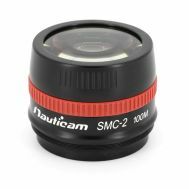 This lens sure does!